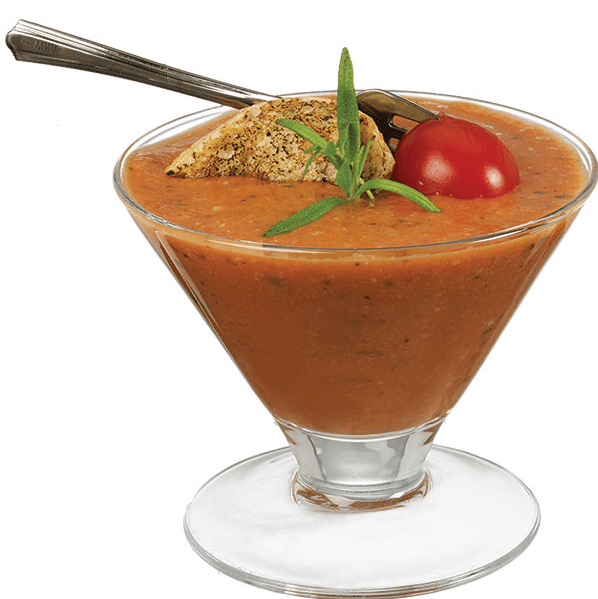 This hearty recipe contains an abundance of vegetables, spices, peppers, lemon juice and pure tomato juice. 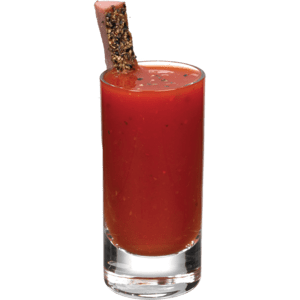 We’ve added a few special ingredients, such as horseradish for a rich texture and jalapeño peppers for just a touch of heat. 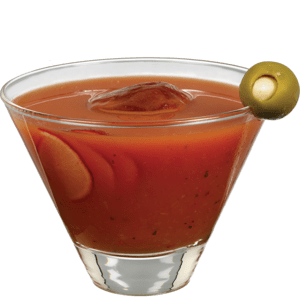 This full bodied Bloody Mary is great on its own as a wholesome morning drink or mixed with your favorite spirit for a distinctive cocktail all your own. Gourmet recipe features large spice granules, diced chunks of pepper, horseradish and cracked black pepper.